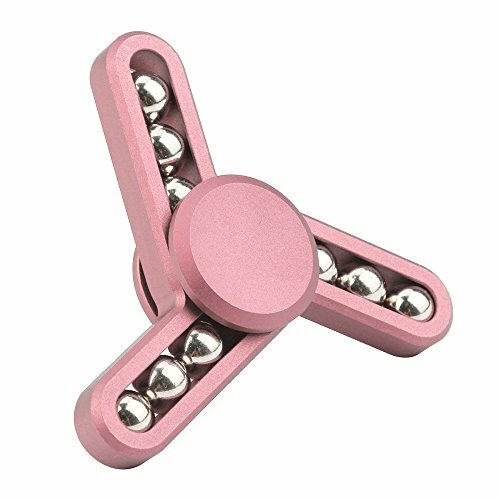 You probably have noticed this new toy the fidget spinner that has become the new best toy for many kids and adults. They are all over the place. Every toy shop and gadget store are full of Fidget spinners. 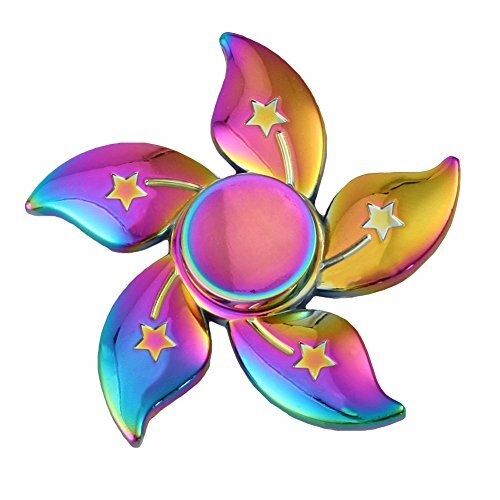 If you have children, your children would have nagged you consistently until they got at least one fidget spinner. And one is not enough because there are hundreds of varieties. It is so hard to choose. My kids would love all of them. 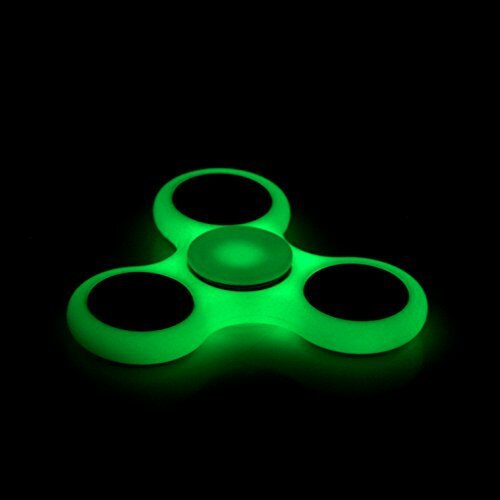 You can get with 3 blades, 2 blades, 6 blades, glow in the dark, with lights, cubes, and even more fancy ones. My kids got some of the simplest ones. 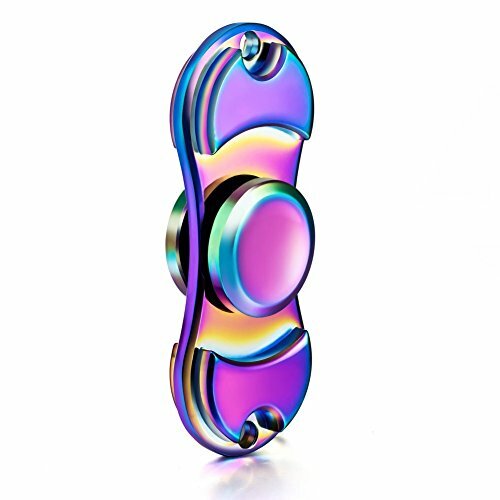 But besides being a toy and a toy to fiddle with, does the Fidget Spinners offer any benefits to the kids? There has been a bit of controversy here, and I will discuss this. 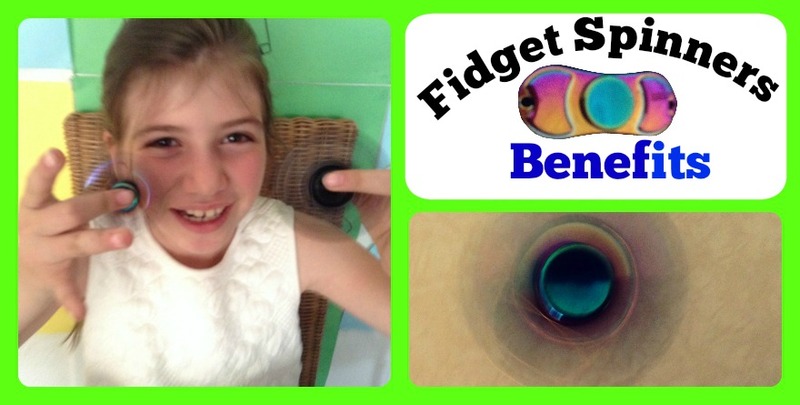 Fidget Spinners Do they have any benefits? 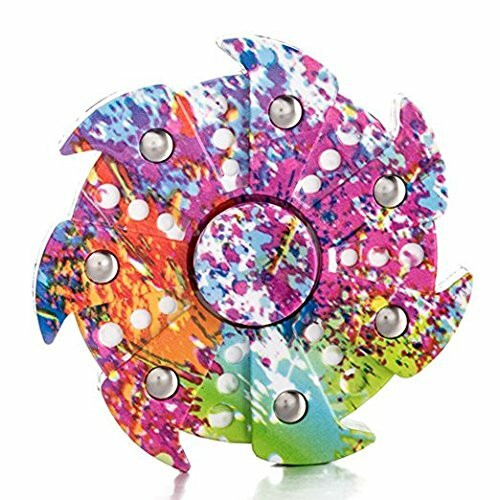 There are rumors that the Fidget spinners were great for concentration and also for ADD and ADHD kids. Children took these toys to school, after all, it helps with concentration. But it looks like it does not because many schools ended up banning the toy from the school. I know my children’s school banned them. It looks like it was more distracting than helping with concentration. 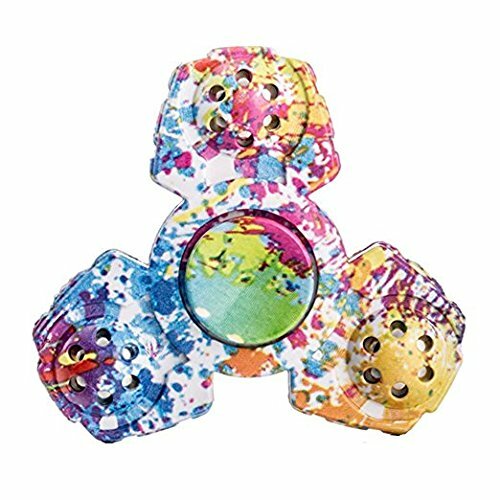 Fidget toys are not new, Maybe the spinners are new. 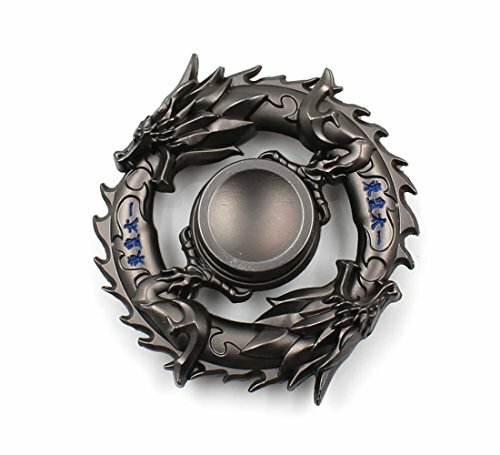 but there are ancient fidget tools that have been used. And many people use anything as a fidget. You don’t need to have a specific tool or toy. For example, the Middle Eastern people including Egyptian have used the Prayer Beads. or also known as Prayer beads. They used it while praying or just to fiddle around with them. My dad used to use one, not to pray but to fiddle. .He successfully used it when he stopped smoking. My son is always fiddling with something. He cannot talk without holding any object in his hands. So he is always fiddling. I also fiddle when I am nervous with anything that comes to my hands. To Fidget is to make little movements with your hands or feet. 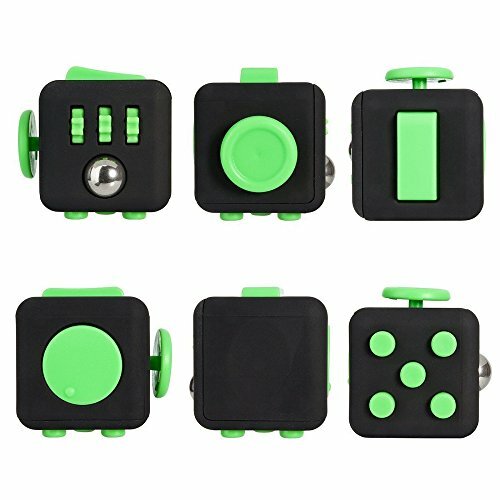 So if you do not have a fidget spinner you can still fidget. Just the fidget spinners are more fun. 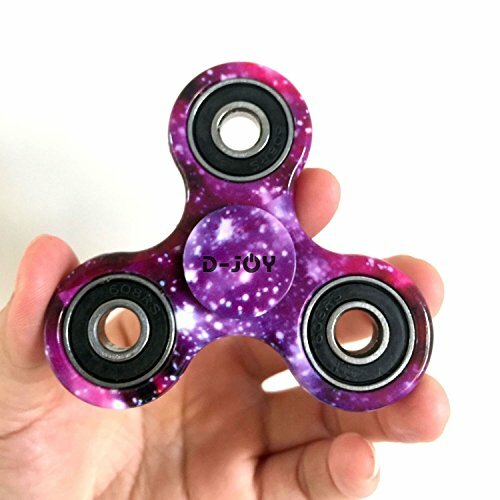 So Do Fidget Spinners Have benefits or are they distractive? I cannot answer that. 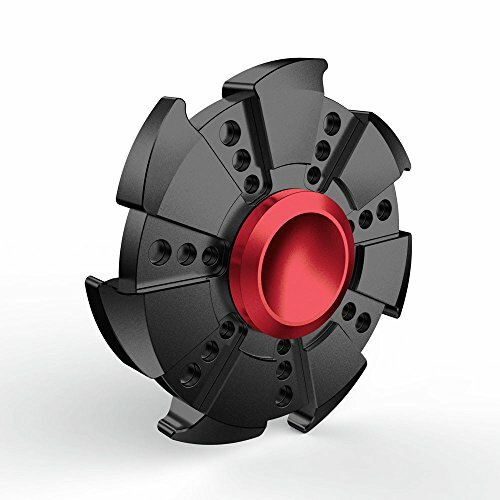 I imagine if there are over 20 spinners in a class, it could well be a distraction. Many kids and adults fiddle with any object, be it a pen, cell phone, hair tie, keys, or napkins. As a matter of fact if I sit in a restaurant I always fiddle with the sugar and coffee packages. I actually end up destroying them. 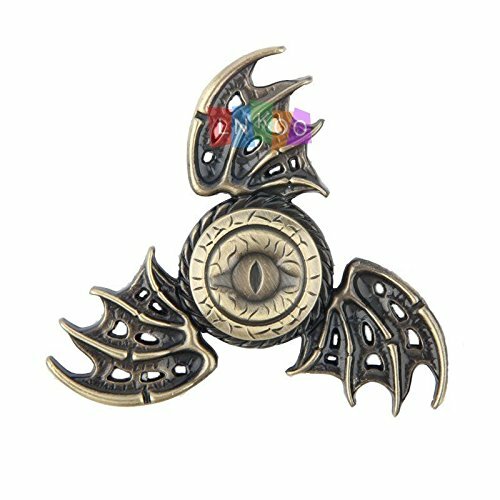 My daughter selected this Fidget Spinner after spending more than an hour thinking which one to buy. It was a hard choice with so many to choose from. 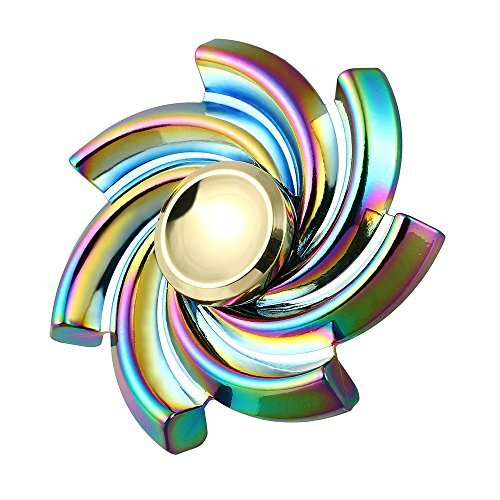 What are the Fidget Spinners Benefits? Even though the spinners have been banned from many schools they still offer some benefits for kids and adults. Though it is not clear if you need the actual toy to get the benefits or any object will do the same. Overcoming bad habits: for example biting nails, fidgeting with other tools, or if you were an adult stop smoking.For example, my son used to bite his nails. I cannot say that the fidget helped him, as he stopped biting his nail before any fidget spinners existed. But it would have been great to distract him from biting his nail.How he stopped is another story, a large bribe when he wanted to buy some toy did the trick. ‘Even though he does not bite his nails any longer he still fiddles with anything.But I can see that he fiddles with anything that comes into his hands, even things that belong to me. So it could be great for overcoming bad habits. More Focus: It turns out that we are not supposed to have long periods of focus. This is because in the prehistoric days we had to be aware of dangers around us, like predators, whilst we were focusing on an issue. So we did not focus for long.We are not designed to concentrate for long periods. 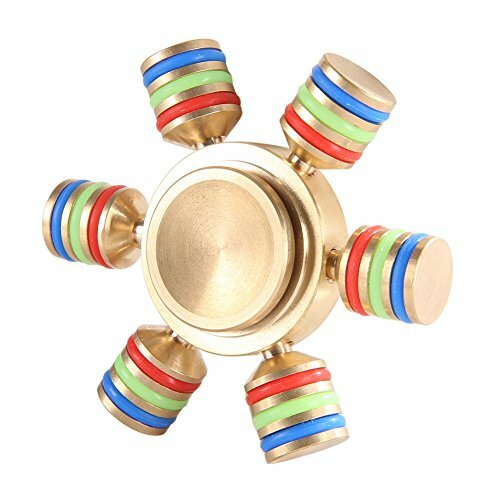 Part of our brains get bored whilst the other part concentrates.Here comes the fidget spinner. 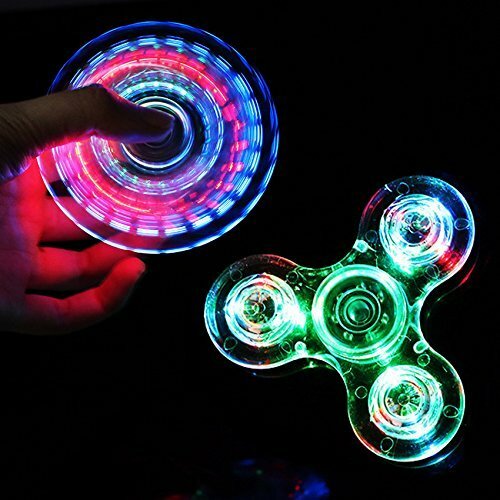 The fidget spinner or any fidget is said to keep the bored part of the brain entertained whilst we concentrate on doing serious work.This is only a theory and there is no formal research about it. But it makes total sense. Especially for people that struggle to focus, like me. Calming you down: By watching the spinner spin at a consistent and predictable speed it will not only relax your eye but your whole body. 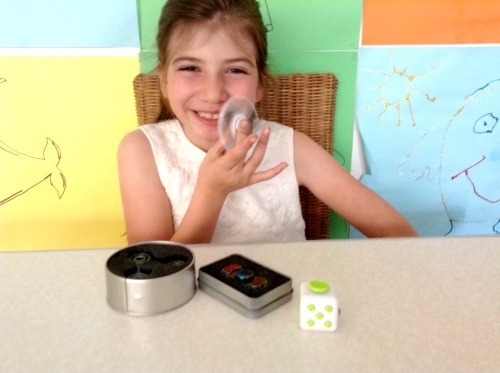 Stress releasing: When a child is nervous the spinner gives her hands something to do. 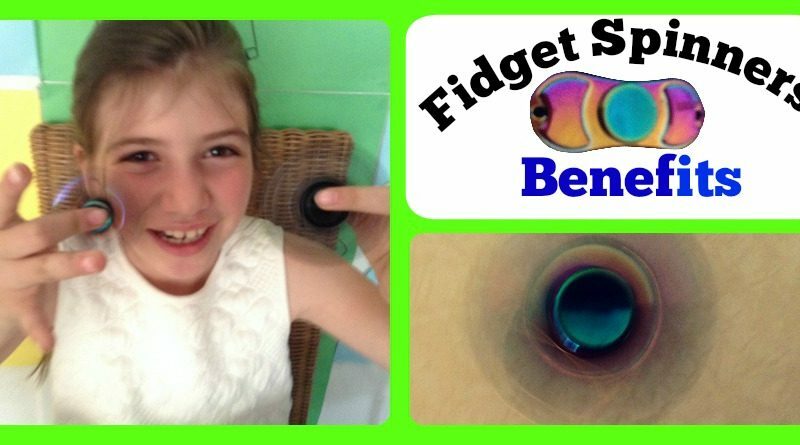 By spinning the fidget the child will concentrate more on the spinning and at the same time will release some stress. 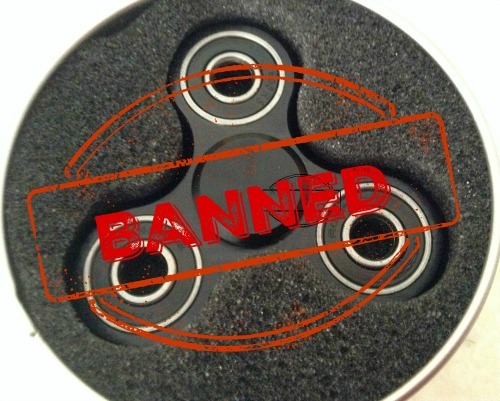 Fidget Spinners are not electronic: In this electronic age, every minute your child stays away from electronics can seem a victory for a parent. This is a toy that will entertain your kids for hours and it is not electronic. It is definitely a win-win situation. Cheap Toys: They are inexpensive and do not need batteries. Though they might break easily if dropped. Children love them. Kids love them so much that they even spend time away from electronics. So after all fidget spinners have some great benefits. But perhaps not enough for schools to ban them. Please comment how many fidget spinners do you have in your house? Do you use them or your children use them? And what other object do you fiddle with?